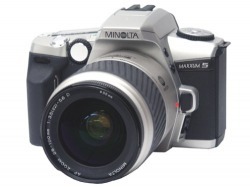 Here is the gear I have used to take the photos you see on this site. Finally saved enough money as bought this around Christmas 2010! 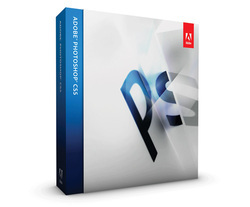 Ive used Corel for years but finally made the transition to PS in 2010. Finally downloaded the Hipstamatic App after being intrigued by it for some time. You'll find some pictures throughout this site taken with the App. 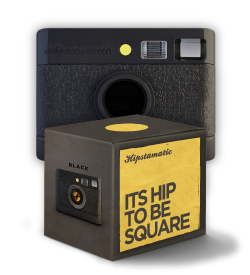 For more information, check out the Hipstamatic Website. 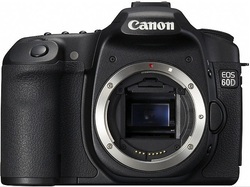 My grown-up, adult camera. I ruined a lot of shots by not knowing how to work this bad boy properly. The pre-sets are inferior and require post-production tweaking but once you learn the ropes of exposure, the results are amazing. I wouldnt go anywhere without this pocket-sized wonder. 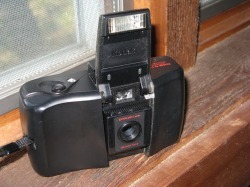 In fact, many of the pictures on this site were taken with this little guy. This camera has a superior lens for its class, image stabilization and can go full-manual if you don't care for the pre-sets. 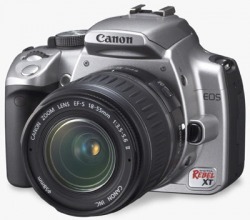 Great for when you don't want to lug around heavy gear or aren't sure if there will be opportunities for photos. My first big-boy lens for the Digital Rebel. So far the results are fantastic. 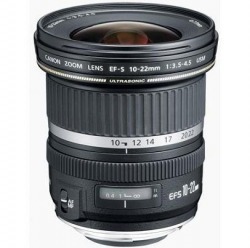 Top quality lens for my landscape and nature pictures. Should provide the close up distortion and ability to capture entire scenes and trees that I have been looking for. High end of the low end telephotos. Bought this mainly to zoom in on birds or other wildlife on my trip to Maine. This has actually taken some great pictures at 200mm. My first camera ever. 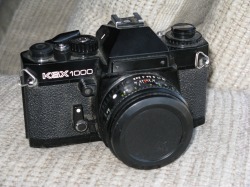 Completely manual film camera. Haven't yet scanned any photos taken with this camera but I will eventually. 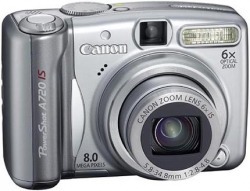 Great learning camera. I always like having a pocket-sized camera to complement my larger camera for situations in which it's inconvenient to lug around something heavier. 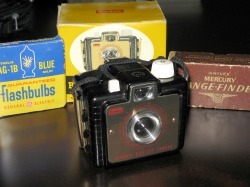 This was my first pocket film camera. Alas, what a sad story. After a lot of consideration I decided to upgrade to the Maxxum 5 slr film camera only to be gifted the digital Rebel above shortly after. I barely took any pictures with it. Any offers??? 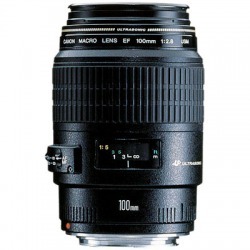 I have a notion of looking around and seeing if I can pick up some used lenses for it and use it for special purposes. Seems like a bit of waste. 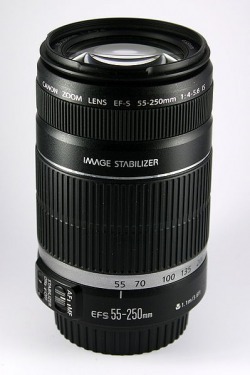 It comes with a 28-80mm kit lens. Just for my own reference, HERE is a list of compatible lenses. 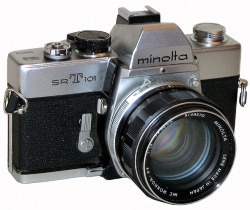 Ive never taken any pictures with this SLR film camera, but maybe one day. My wife inherited this from her sister I believe. I love the retro style and heavy feel. You could use this thing as a weapon. vertical line design on front panel. 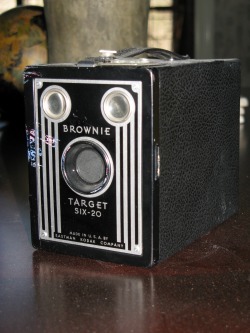 This camera was developed from the "Target Brownie Six-20". known as Camara Brownie Chiquita.